We offer a fresh alternative to the Main Dealer with first rate customer service where our customers can buy with confidence. All our cars have comprehensive pre checks prior to sale and must pass our strict quality control. Getacar was founded by Andy Deacon and Nigel Paskin who share some 30+ years Motor Trade and financial experience at franchised and independent dealers in senior management roles. 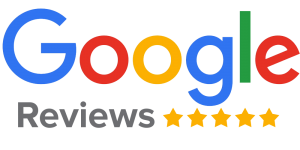 This experience in buying and supplying top quality vehicles has given us a network of contacts throughout the UK and this knowledge has allowed us to offer our customers “quality vehicles at affordable prices”. Give us a go, or you’ll never know! !